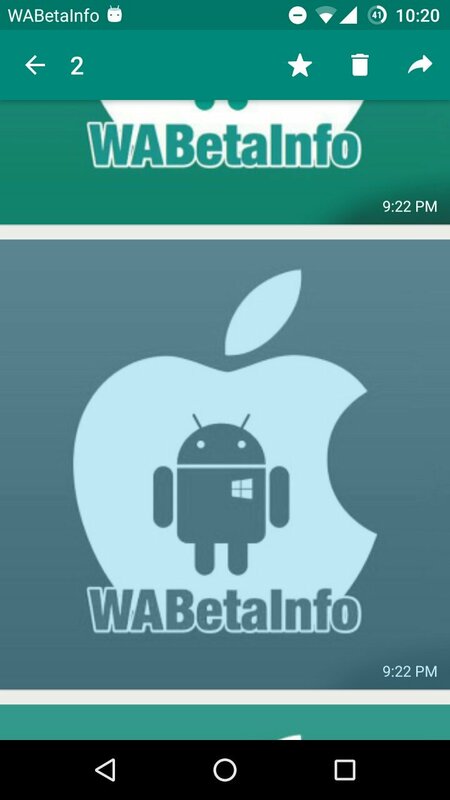 The album feature, recently added in the iOS version, it’s finally ready to come in Android beta ones. Thanks to albums, you will be able to share multiple photos and videos at once and they will be grouped together, saving space in the chat screen. You will be easily able to forward and delete photos contained in the album and, when you delete all photos in an album (or you keep only 3 items), the album will disappear. The album will also disappear when you recall one of the items of the album. 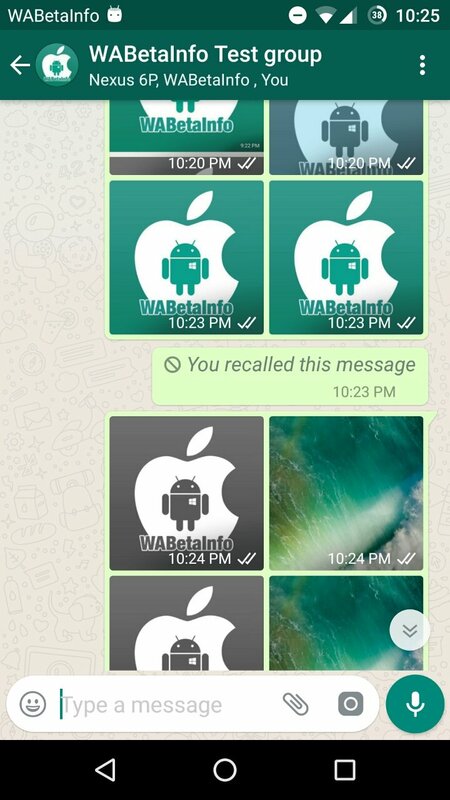 WhatsApp can also generate two separated albums from one if, for example, in an album of 9 items, you recall the fifth one. In Android you can also select the album, that isn’t possible on iOS. Note that the album won’t be created if one of the photo contains a caption, at the moment. 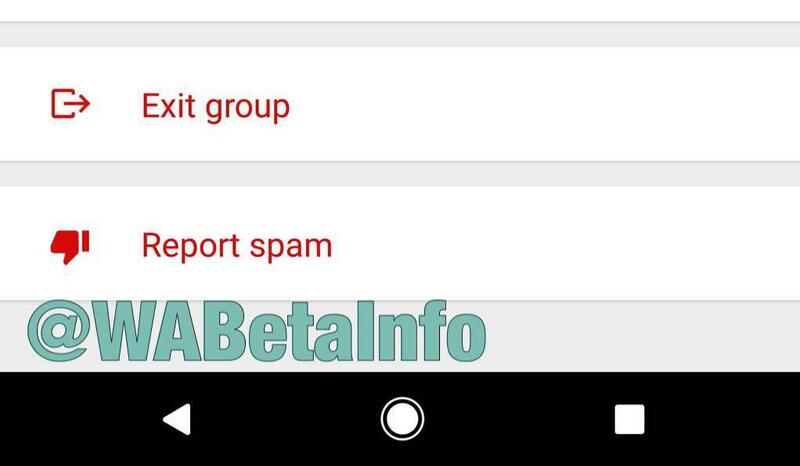 Since this version, it’s possible to report spam for contacts and groups. Previously it was possible to report spam only for new unknown contacts and for groups where you were added from unknown contacts. 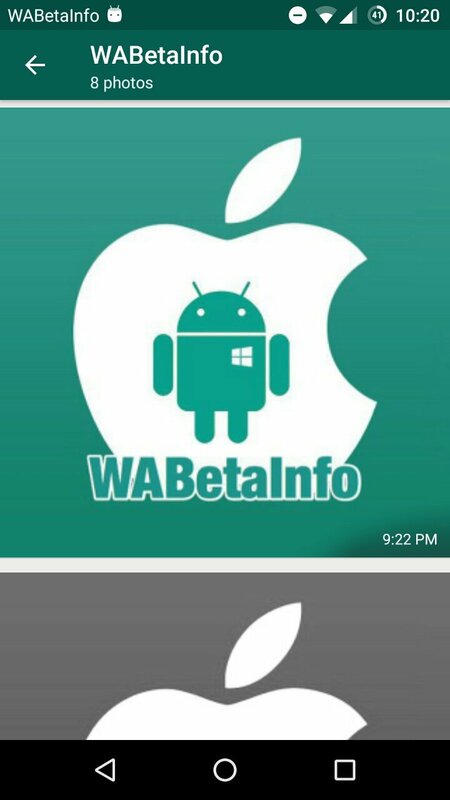 Note that the album feature is disabled by default (learn here what is a hidden feature and how to enable it) and it will be enabled for all WhatsApp users in next updates when WhatsApp developers will be sure that the feature is finally bug free and it’s ready to be used. 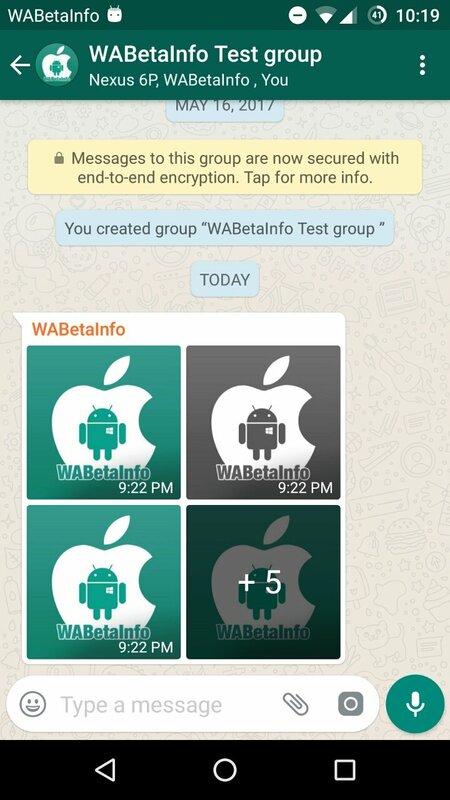 Next PostNext Share all file types in WhatsApp and delete compression!